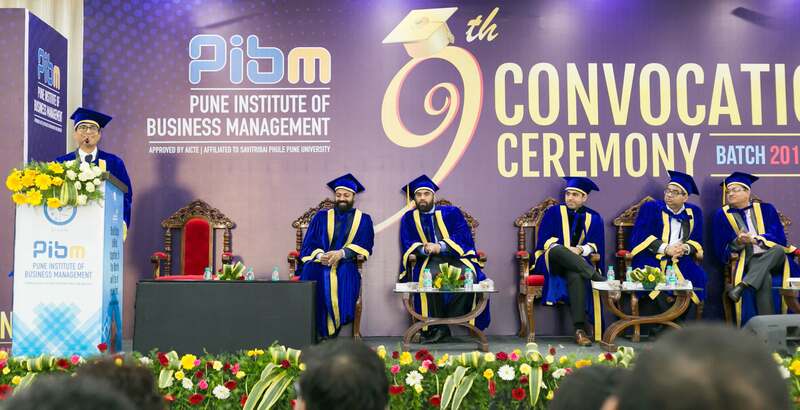 Pune Institute of Business Management (PIBM) has conducted its 9th Convocation Ceremony for Batch 2016-19 on 2nd March 2019. The students were officially conferred with degrees & awards for their hard work. With that, they were all set to enter the new phase of their life, geared up to face the challenges coming their way in the corporate world. Till date PIBM has produced 4500+ successful Alumni who are placed in top companies at senior management positions as well as few have become an entrepreneur.